Complete Roofing Solutions Ltd - Experienced Roofing Contractor based in Uckfield. Our clients include domestic, commercial and industrial premises. Complete Roofing Solutions is the leading building and roofing contractor in the South East. 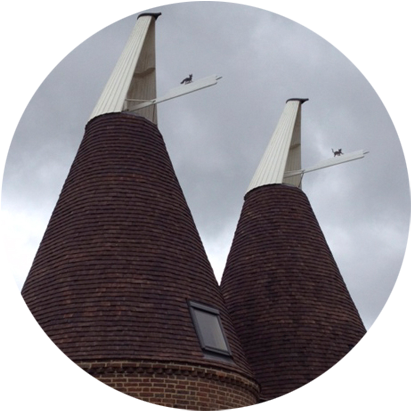 Offering the very highest quality roofing services throughout East Sussex, Kent, Surrey, Hampshire and beyond for around 20 years, we undertake all kinds of works from small repairs and insurance claims, up to complete re-roofing projects. We are proud of our unrivalled reputation for customer satisfaction, and make this a priority in every job we do. Our customer base includes home owners, landlords, local authorities, businesses, and industry clients, meaning we have a great deal of experience and knowledge of working on many different kinds of projects. 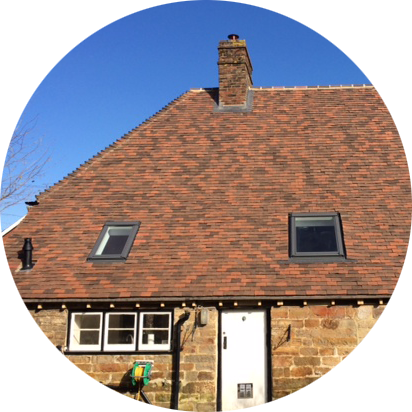 Our team is highly qualified and experienced, with around twenty years’ experience across the whole roofing trade. This includes flat roofing, pitched roofing, lead work, industrial sheeting and cladding, and much more.